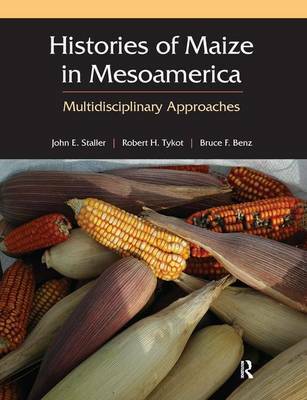 This volume reprints 20 chapters from the editors' comprehensive Histories of Maize (2006) that are relevant to Mesoamerican specialists and students. New findings and interpretations from the past three years have been included. Histories of Maize is the most comprehensive reference source on the botanical, genetic, archaeological, and anthropological aspects of ancient maize published. Included in this abridged volume are new introductory and concluding chapters and updated material on isotopic research. State of the art research on maize chronology, molecular biology, and stable carbon isotope research on ancient human diets have provided additional lines of evidence on the changing role of maize through time and space and its spread throughout the Americas. The multidisciplinary evidence from the social and biological sciences presented in this volume have generated a much more complex picture of the economic, political, and religious significance of maize.